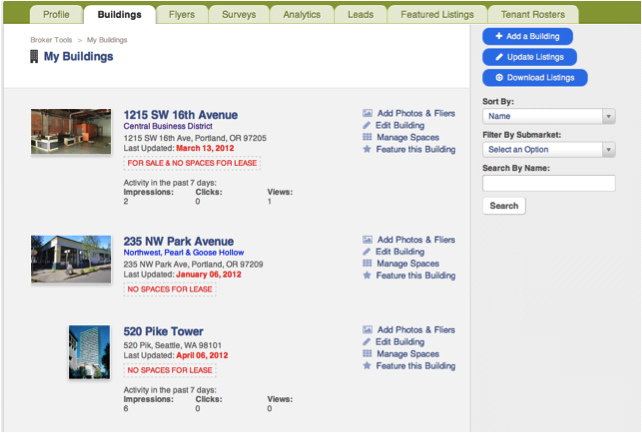 Learn how to upgrade to Featured Listings for premium placement, additional visibility, raised profiles and more. Have more than 10 spaces? Contact us to help you import your data.